Hi, guys. How are you? 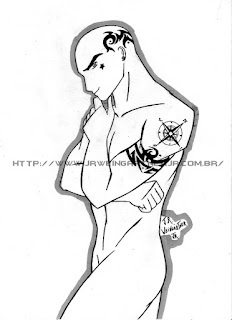 So for this night... a tatoo man with a compass to find your direction.